Back on our zucchini kick! Actually, I had one lonely little zucchini in the crisper drawer. We needed to do something with it and it wasn't enough to be the base of a main dish. 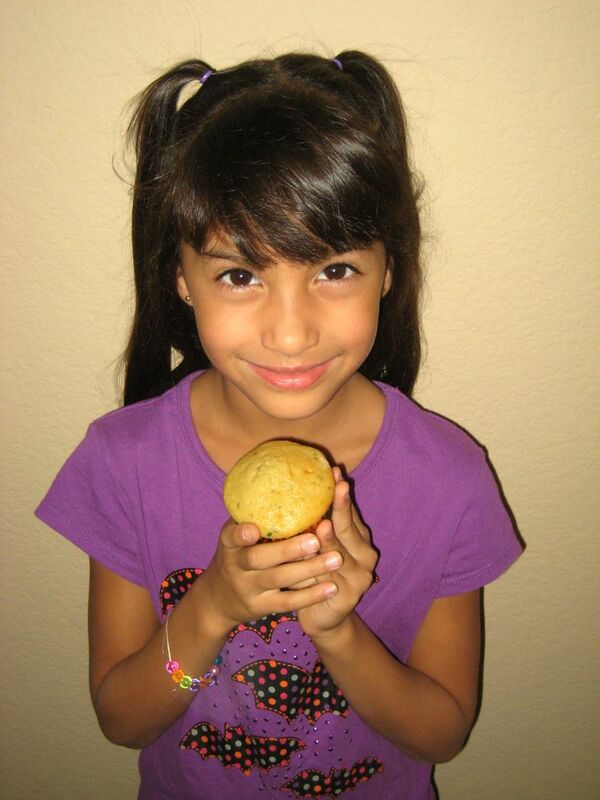 So, for The Kids Cook Monday, Faith made zucchini-chocolate chip muffins, all by herself! My role was handing her the ingredients off the top shelves and putting the tray into the oven (we have double ovens and the top one is too high for her). Add whatever fruit/filler you want and blend in. Spoon into cupcake lined muffin tins. Yum. My brother used to make the best choc. chip and zuch. cookies...I'd bet these taste similar but would leave me feeling better about sharing the fun with my kids. Have to try it the next time we get a baking itch. I discovered your blog some weeks ago and I think it's fantastic. This recipe sounds great, I think I'll try it. I'm curious - when you have a base recipe like that, doesn't it somewhat depend on what you add to it, if the base needs to be altered? I'm afraid doing a base recipe with zucchini would require different sugar amounts than one with carrots or some other veggie. How do you account for that? 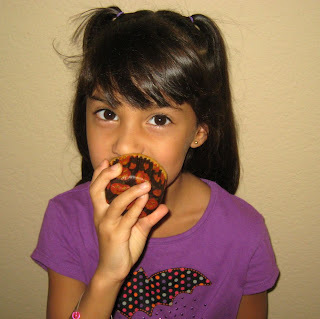 Your blog is absolutely adorable!!! These muffins look super yummy and I'm going to be trying them out this weekend! @Cindy, I've made them with everything from zucchini & carrots, to fruits, to coconut and chocolate chips and it's all been good. They aren't a really sickeningly sweet muffin, so both the veggie & fruit fills have been fine with the base.